WhatsApp which is one of the best social medias with the most active daily users has not yet released the sharing feature for sending Apk files but only documents sharing are enabled for now. So, in this tutorial, you will be able to easily share any Apk files to your friends and neighbours. In this method or concept, you will rename any Apk files to .TXT files before sending and the receiver will rename it from .TXT file format to Apk file format before download. So, let's go on. 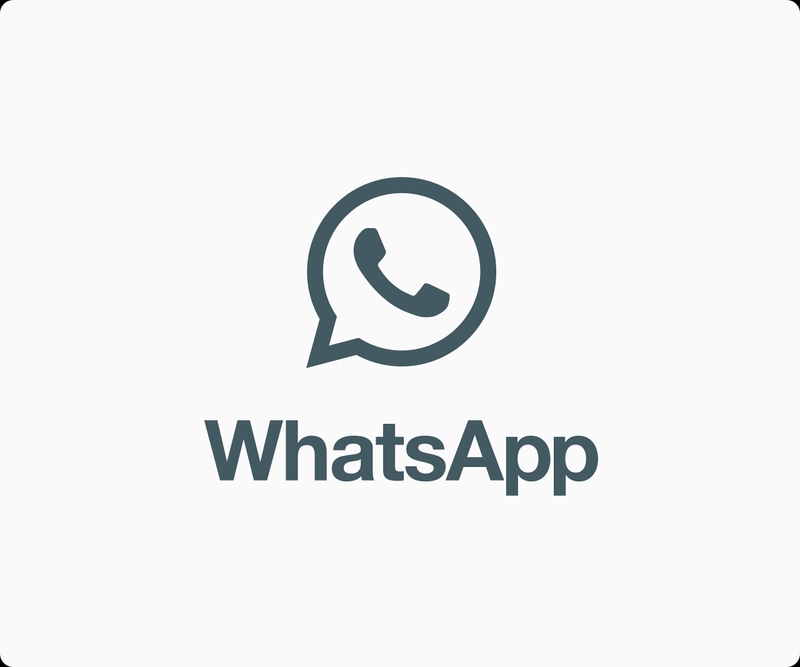 Firstly, open your WhatsApp application and go to the person's private message to send the Apk files or in a WhatsApp group (it depend on your choice). Now, go back to your WhatsApp application and go to the person's profile then tap on the Sharing icon and tap on Document. Now, locate the renamed file and send. 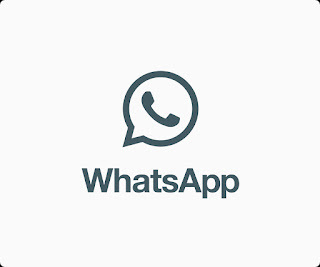 Open your WhatsApp application and download the shared Apk application. 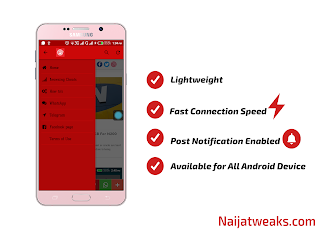 Then, goto your phone file manager and locate the shared Apk file and hold it to bring out options to RENAME the app from .txt to .apk and immediately, you can now tap it to install. This is best method to share any Apk file on WhatsApp application before they decides to add the sharing of app features on their app.